CATL already delivered 11.7 GWh in the first three quarters of 2018. According to news from China, Contemporary Amperex Technology Limited (CATL) - one of the leading lithium-ion battery manufacturer - delivered in the first nine months some 11.7 GWh of battery cells, which is over 40% of the total of 28.87 GWh in China (the remaining part is 17 GWh). This year's results are better than in 2017, when CATL delivered around 12 GWh in the entire year. Revenues during the period increased almost 60% to 19.136 billion yuan ($2.75 billion) at net income of 2.379 billion yuan ($342 million) (down 7.5%). It seems that the net margin stands at 12.4%. 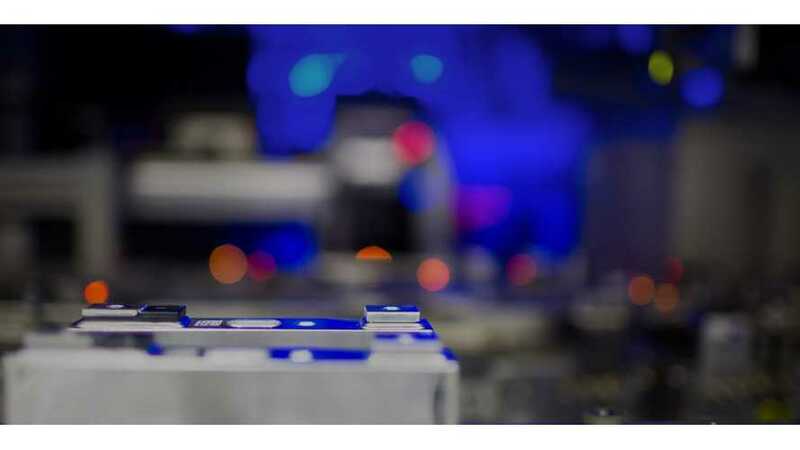 World's Largest Battery Maker Seeks $2 Billion In IPO, But Will Raise Only $850 Million? In June, 2018 CATL raised some $850 million in IPO for about 10% of shares. It was earlier expected that up to $2 billion is possible, and it was reasonable, as the prices quickly more or less doubled and stabilized at twice the level of the IPO (around 70 yuan vs 36.20 yuan). Currently, stock value is at 75 yuan per share.